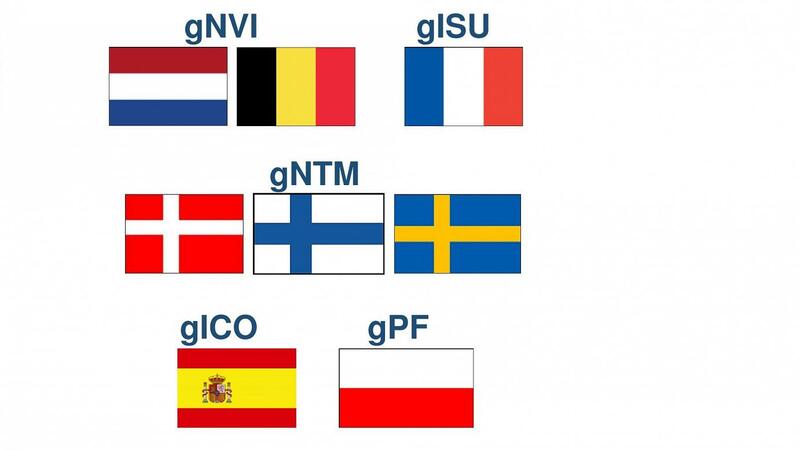 The latest publications (April 2019) for ICO, ISU, NTM, NVI and PF took place as scheduled in Spain, France, the Nordic Countries, the Netherlands-Flanders and Poland. The EuroGenomics rankings now include 1,908 Holstein A.I. bulls from 10 months to 5 years old at the date of publication. Total Merit Index on the 5 scales have been computed from genotypes available in any official evaluation unit associated to the members of the EuroGenomics Cooperative. The Interbull Centre is a section of the Department of Animal Breeding and Genetics, SLU, Uppsala, Sweden. It has been contracted by the International Committee for Animal Recording (ICAR) to be the operational unit for the Interbull subcommittee and for the Interbeef Working Group. The Interbull Centre provides genetic and genomic services and applied research for improvement of cattle to a worldwide network, involving data from 37 countries on five continents. The MACE services implemented in 1995 provide the backbone to our services, but services have evolved and improved over time. A decade of genomic evaluation and selection in the cattle industry has brought exciting opportunities to the Interbull Centre (including GMACE, InterGenomics). International beef evaluation (Interbeef) is fast developing and is including new traits, breeds and countries bringing a myriad of opportunities. Currently the Interbull Centre is in the midst of expanding its international datahub for pedigree, and phenotypic and genotypic information. We are already well advanced with new international genomic evaluations for Holstein cattle (InterGenomics-Holstein), and enabling exchange of genetic defects and genotypes for dairy and beef, while we are also exploring novel evaluation methodologies (meta-analyses such as SNPMace). On 1 Nov. 2018, Animal Breeding Law (EU) 2016/1012 came into effect. With that, the Interbull Centre started its new mandate as an EU Reference Centre, assisting the European Commission and EU Member States in issues related to bovine breeding and genetics and performance recording. 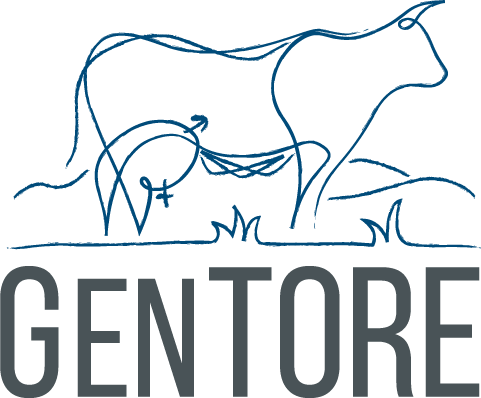 The Interbull Centre is seeking two quantitative geneticists to strengthen the delivery of genetic and genomic evaluations in beef and dairy. The successful candidates will join an enthusiastic team of 8 with backgrounds in genetics and information technology. You will report to the Interbull Centre Director and work with many research institutes and evaluation centres, and some of the world’s most renowned animal geneticists represented in Interbull Committees and ICAR Working Groups. 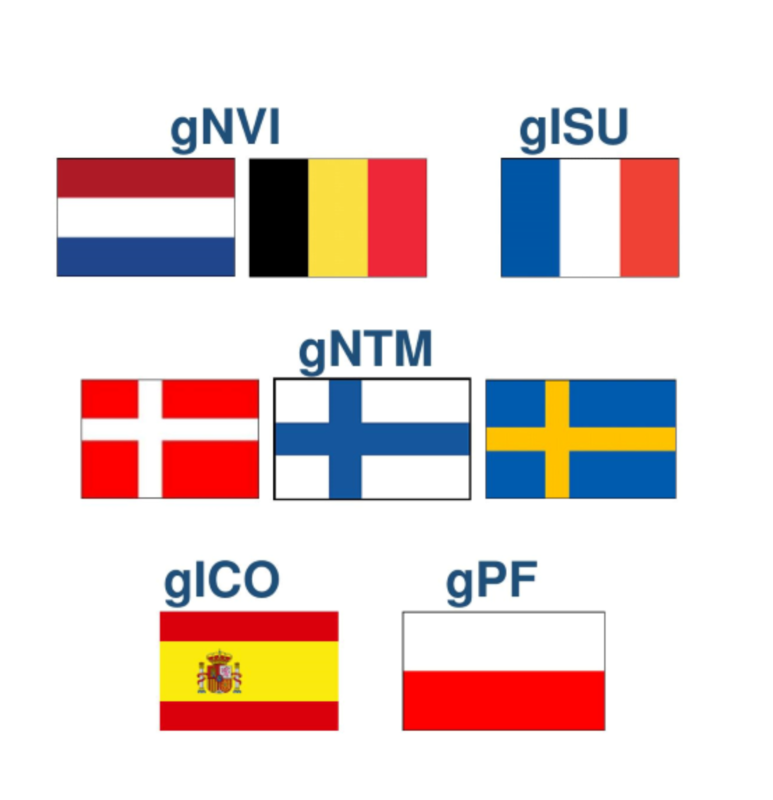 The latest publications (August 2018) for ICO, ISU, NTM, NVI and PF took place as scheduled in Spain, France, the Nordic Countries, the Netherlands-Flanders and Poland. The EuroGenomics rankings now include 2,056 Holstein A.I. bulls from 10 months to 5 years old at the date of publication. Total Merit Index on the 5 scales have been computed from genotypes available in any official evaluation unit associated to the members of the EuroGenomics Cooperative. 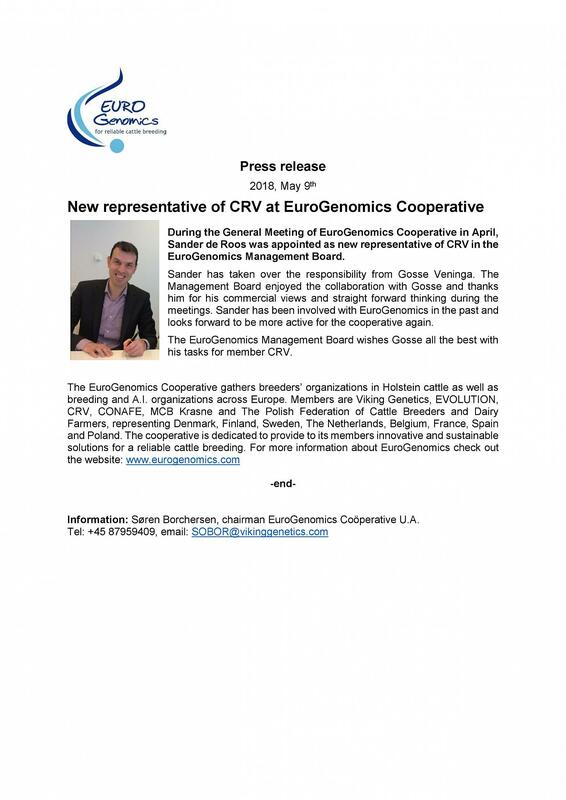 There has been a change in the EuroGenomics Management Board: Sander de Roos has replaced Gosse Veninga as representative of The Netherlands/Flanders (CRV). The Management Board thanks Gosse and wishes him all the best with his future tasks for member CRV. 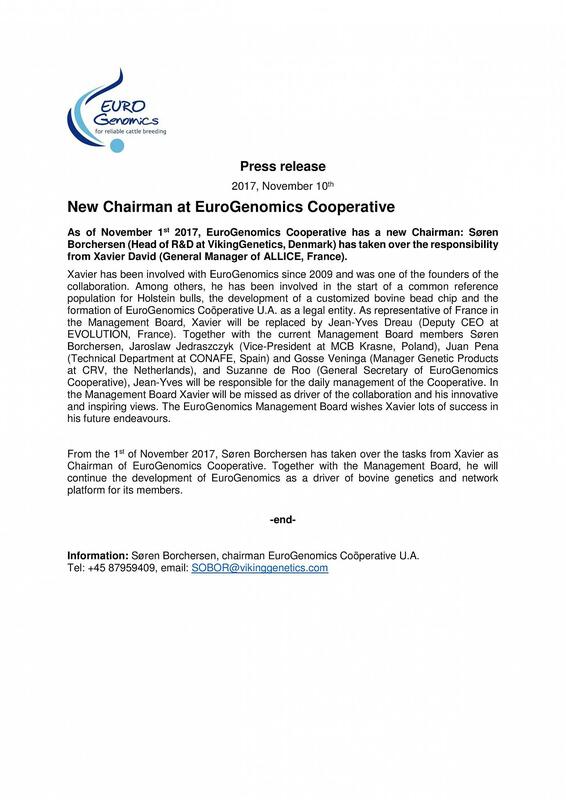 Since November 1st, 2017, there has been a change in the EuroGenomics Management Board: Jean-Yves Dreau (EVOLUTION) has replaced Xavier David (ALLICE) as representative of France. Søren Borchersen (VikingGenetics) has taken over the responsibility from Xavier as Chairman of the Cooperative. The EuroGenomics Management Board thanks Xavier for all his efforts and wishes him lots of success in his future endeavours! The EuroGenomics rankings from August 2017 are now online! 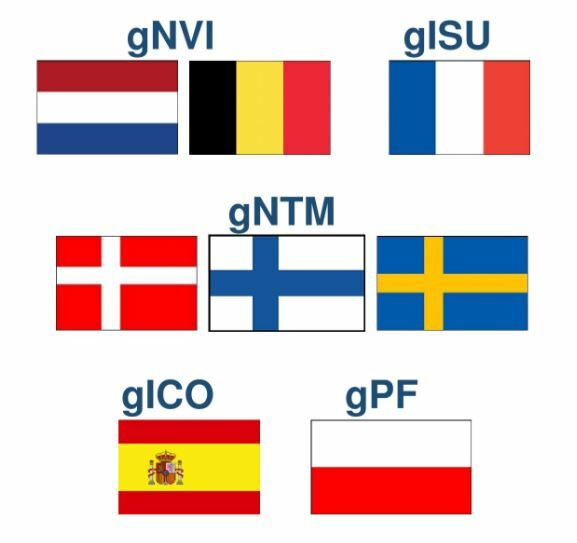 The latest publications (August 2017) for ICO, ISU, NTM, NVI and PF took place as scheduled in Spain, France, the Nordic Countries, the Netherlands-Flanders and Poland. The EuroGenomics rankings now include 2,236 Holstein A.I. bulls from 10 months to 5 years old at the date of publication. Total Merit Index on the 5 scales have been computed from genotypes available in any official evaluation unit associated to the members of the EuroGenomics Cooperative. The EuroGenomics rankings have been updated ! 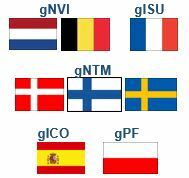 The latest publications (December 2016) for ICO, ISU, NTM, NVI and PF took place as scheduled in Spain, France, the Nordic Countries, the Netherlands-Flanders and Poland. The EuroGenomics rankings now include 2,528 Holstein A.I. bulls from 10 months to 5 years old at the date of publication. Total Merit Index on the 5 scales have been computed from genotypes available in any official evaluation unit associated to the members of the EuroGenomics Cooperative. Follow the link and find out Total Merit Index on 5 scales for bulls from Aberekin, Ascol, CRV, Evolution, Genetical, MCB Krasne, MCHiRZ Lowicz, OrigenPlus, Viking Genetics, WCHiRZ Poznan and Xenética Fontao. The EuroGenomics rankings also include bulls from CRI, AI Total, KI Samen and World Wide Sire having applied to the EuroGenomics fee system. The EuroGenomics Cooperative on LinkedIn to share some news from its 7 members (AI and breeders organizations) from 8 countries: Denmark, Finland, Sweden, Spain, Poland, the Netherlands, Belgium and France. New official genomic breeding values have been released on August 9th, 10th and 11th 2016 in the Nordic Countries, in the Netherlands, and then in Poland, Spain, and France.